We partnered with Ajuda de Mãe, the Portuguese non-governmental organization to collect food for young mothers and their babies. The project was called ‘Cuide de si, cuidando dos outros’ which means ‘Take care of yourself by taking care of others’. During the whole month of April, the 96 Vivafit gyms all over the country received contributions from its members, staff and local partners gathering more 60,000 items of rice, baby food, cookies, pasta and UHT milk – the most necessary food supplies according to our partner. 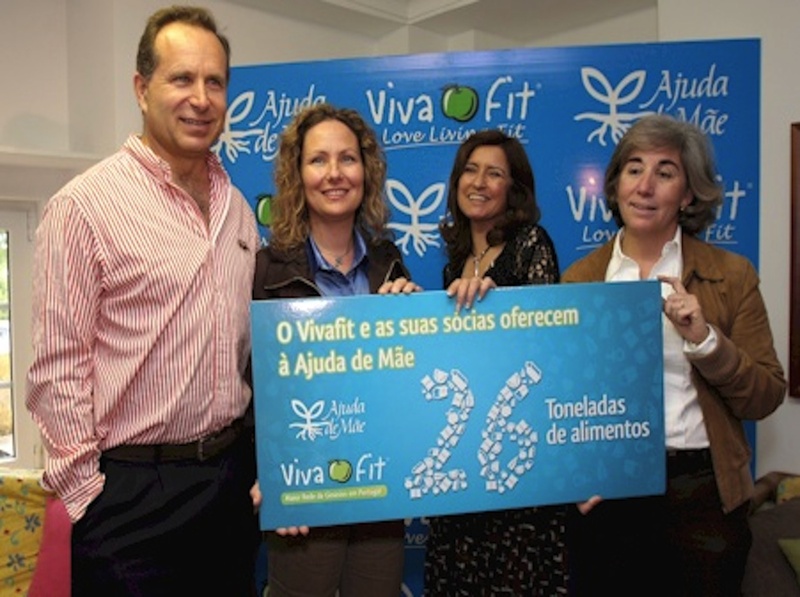 This social campaign engaged more than 40,000 women in the Vivafit gyms and allowed Ajuda de Mãe to gather the largest food donation in its 18 year of existence. 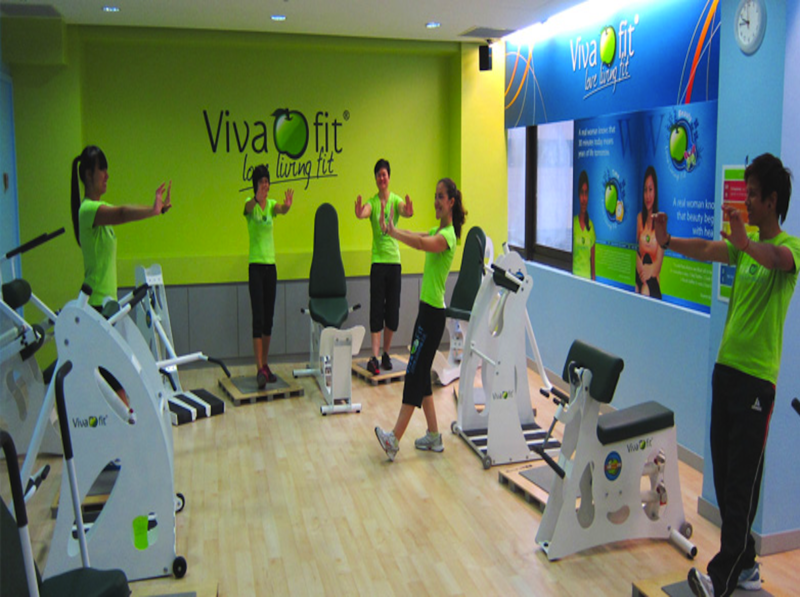 Vivafit exists to help women and so this project fits perfectly with our higher company purpose. It was easy to organise as well. We simply asked members to bring food when they were visiting one of our clubs. We also engaged new members by asking them to bring five items of food to receive a 50% discount off their membership joining fee. We simply wanted to collect as much food as possible. Clubs have to become a part of the community. The club has to demonstrate that it will give as well as take from the community. All the food donations were collected and transported by SEUR, a worldwide transportation company that wanted to support Vivafit and Ajuda de Mãe in this initiative. We collected 26,000 kilogrammes of food, which was approximately 60,000 items of rice, baby food, cookies, pasta and UHT milk. These were things identified as critical by our partner. This was the largest single donation the organisation had received in its 18 year history. We love this project and have made reference to it in various magazine articles and conference presentations. The purpose of these two organisations is perfectly synchronised which is why so many members donated. It is also so easy for members to take part. We have given this project the ‘nickname’ ‘Tin for the gym’. ‘I am off to the gym, so think…tin. Easy.